North Carolina has risen 14 spots to become the fourth most-attractive state in the nation for aerospace manufacturing, according to an annual study issued by global accounting firm PwC. PwC (formerly PriceWaterhouseCoopers) recently released its 2017 Aerospace Manufacturing Attractiveness Rankings, which help aerospace companies plan for future growth. The study assesses countries and states on factors including their economy, industry, tax policy, infrastructure and labor force. According to the 2017 study, North Carolina has the fifth-best economy metrics, the sixth-best industry metrics, and above-average tax policy, including the lowest corporate income tax rate in the U.S. at 3 percent. That rate is scheduled to drop to 2.5 percent in 2019. In addition, North Carolina has the second-lowest unionization rate in the U.S and lower labor costs than traditional aerospace hubs, such as California and Washington. The PwC study cites DAE Systems as one recent example of a company that decided to move cross-country from California to North Carolina. 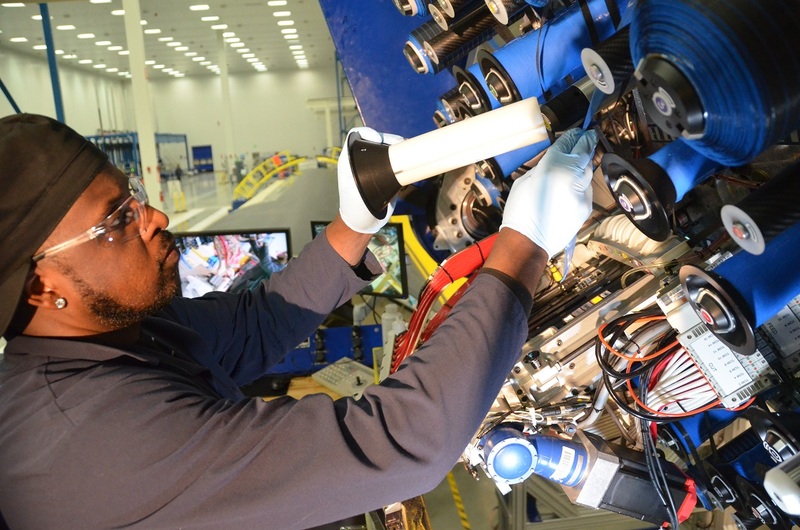 In summer 2016, the company, which designs and manufactures specialty components and systems for the aerospace and defense industries, announced its headquarters relocation from Santa Ana, outside Los Angeles, to Claremont, North Carolina, a city of roughly 1,300 in Catawba County. DAE Systems, which considered locations in five states before settling on North Carolina, is investing $6.8 million and creating 46 new jobs in Catawba County. Those jobs will pay on average at least $66,930 a year, well above the county average of $38,238 a year. According to the 2017 PwC study, the top five states in attractiveness for aerospace manufacturing are: Georgia (1), Michigan (2), Arizona (3), North Carolina (4) and Virginia (5). Even as PwC’s report noted North Carolina’s hefty rise in the latest study, it commented on a number of states that dropped in the rankings since last year’s report. For further details, check out PwC’s full report. 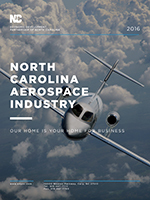 Read more about North Carolina’s aerospace manufacturing assets by downloading our industry brochure.